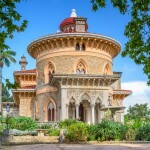 If you can make the time, then this 3 night private tour encompasses just about everything beautiful about Lisbon and its surrounding area including Sintra and Cascais. Experience Lisbon and its surrounding must-see areas on this 4-day private tour with an expert guide. 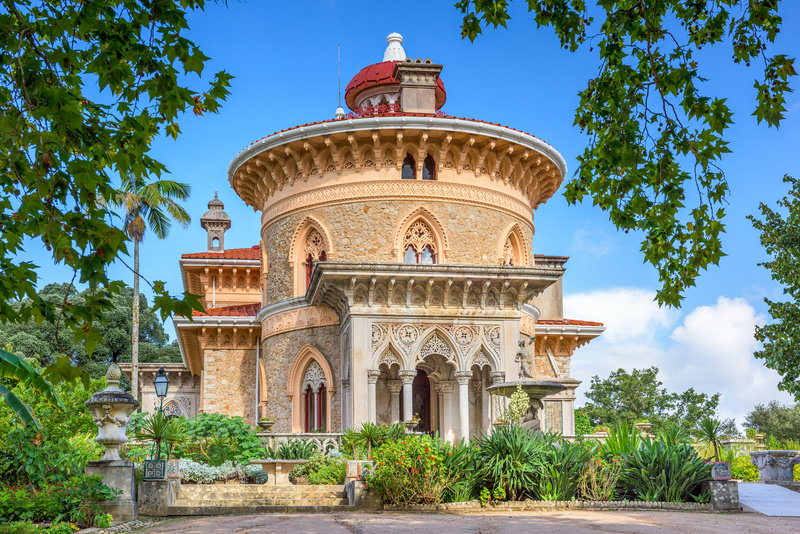 Spend your first day sightseeing around Portugal’s capital, and then venture north to explore Cascais, Estoril and the UNESCO World Heritage-listed town of Sintra. 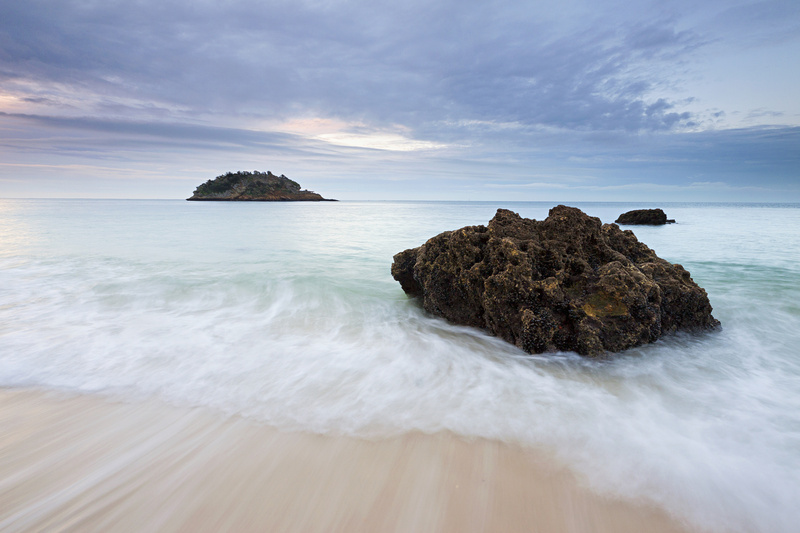 South of Lisbon, visit the village of Sesimbra, admire the beauty of Arrábida Natural Park and the Azeitão region, and enjoy sweeping views of the Atlantic from some of the most westerly points of mainland Europe. End with a tasting of some of Portugal’s finest wines. 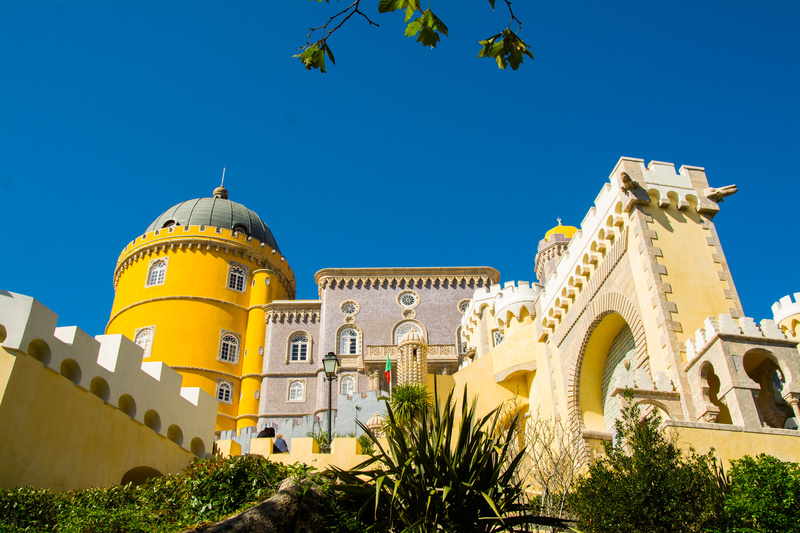 Enjoy three nights in a private apartment in Lisbon, experience a ‘fado’ music and dinner evening, and enjoy comfortable transport by private vehicle throughout the trip. Choose between two types of accommodation: a standard or luxury apartment, for just you and your private group. The standard apartment is located in the historical part of Lisbon (Alfama, Bairro Alto or at Graça quarter), and features two bedrooms, one bathroom, a kitchen, a living room and a dining room. The luxury apartment is larger and features more amenities, such as Wi-Fi, flat-screen TV and a washer and dryer. It also benefits from a location inside a renovated historical building that overlooks Rossio Square (Pedro IV Square), the heart of the city and the start of the main promenade or Chiado quarter . 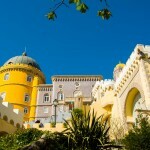 On one of the nights of your tour, a fado performance and dinner at a traditional local restaurant is included. The mournful, heady music is synonymous with Portuguese culture, and a night listening to its soulful strains is a must-do experience while in Lisbon. Let your guide select the best night to do this, and enjoy a performance that lasts around 2–4 hours while dining on traditional Portuguese dishes. All other meals throughout your 3-night experience are at your own expense, and your guide will ensure you have ample free time during each day for breakfasts, lunches and other dinners. When you arrive in Lisbon, meet your driver at the airport or your hotel and start your experience with a transfer to your accommodation for the next three nights. Get settled, unpack and spend the rest of your day exploring the city with your guide. Stand in awe of Lisbon Cathedral, built in 1150 on the site of an old mosque by Portugal’s first king. 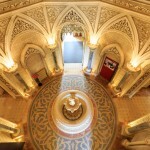 Nearby, visit the Fado Museum to trace the evolution and passion behind Portugal’s famous fado style of music. 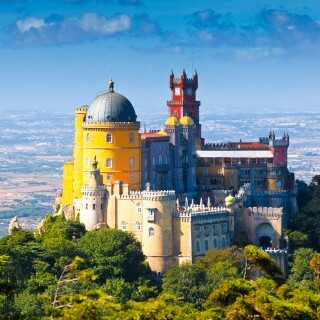 In the Alfama area, visit St George’s Castle (Castelo de Sao Jorge) atop the highest hill in the city. 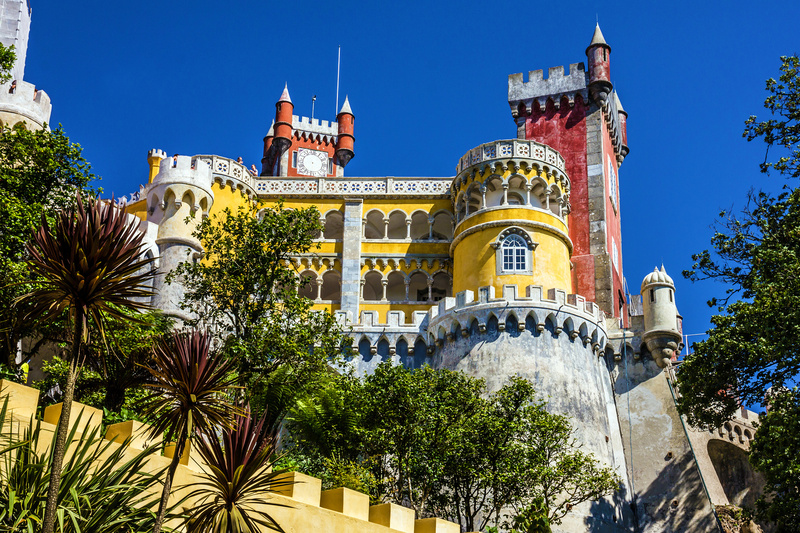 Learn about how the castle changed hands from the ancient Visigoths to the Moors to Portugal’s royalty in medieval times. Admire Alfama’s maze of red rooftops and pastel-colored houses from above at Largo das Portas do Sol, the original Moorish gateway. 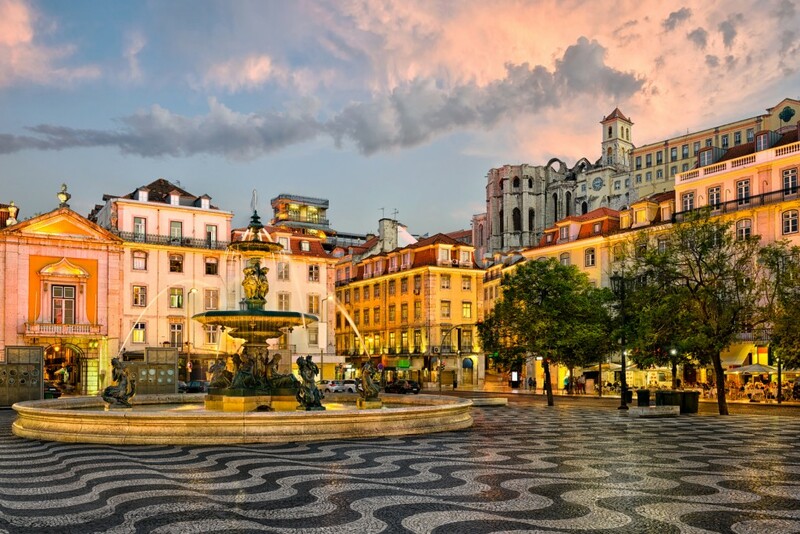 Stop for lunch (own expense), and then soak up the bohemian atmosphere of the Bairro Alto neighborhood and the newly improved Cais do Sodré district. 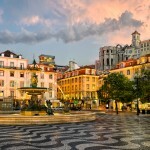 Wander Lisbon’s many plazas, including Restauradores Square, Rossio Square and Comércio Square. Visit the remarkable Tower of Belém and Jerónimos Monastery, designated together as a UNESCO World Heritage site. 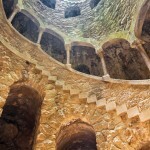 You’ll also learn about the significance of the Discoveries Monument, honoring Henry the Navigator, who led Portugal’s discovery expeditions into the New World in the 15th century. Finish your day with an apartment drop-off and spend your night at leisure. Start with a morning pickup for a day trip to Sintra. 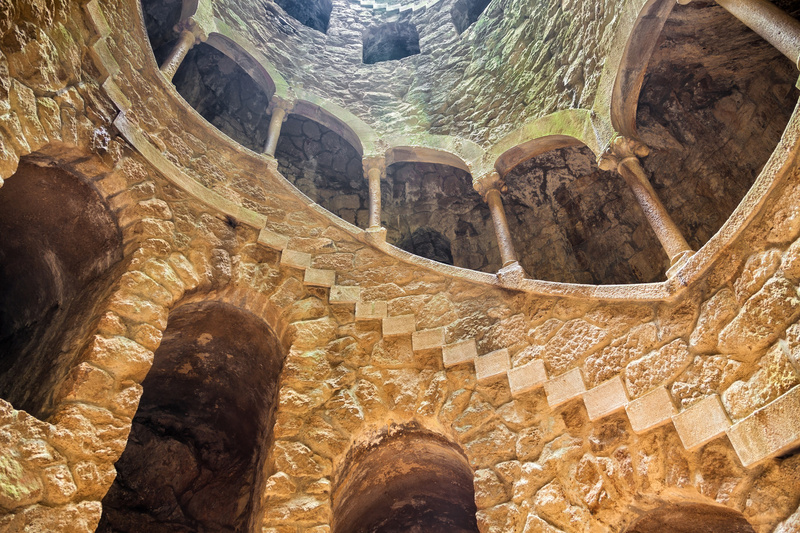 Leave the urban capital behind and venture 35 minutes northwest to Sintra, which brushes up against the Sintra Mountains and beautiful Sintra-Cascais Nature Park. A breakfast stop along the way can be organized at your own expense. 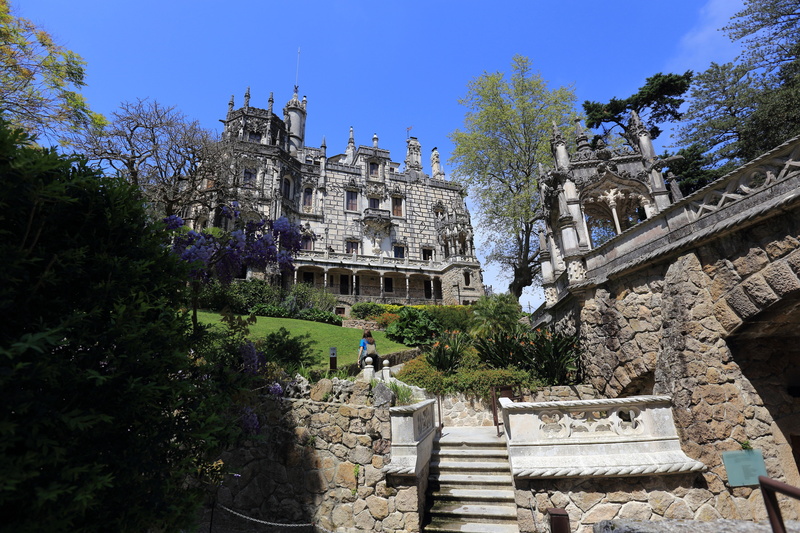 This UNESCO World Heritage-listed town became the first center of European Romantic architecture in the 19th century, and its cultural landscape is dotted with royal retreats, estates, castles and buildings from the 8th century and beyond. 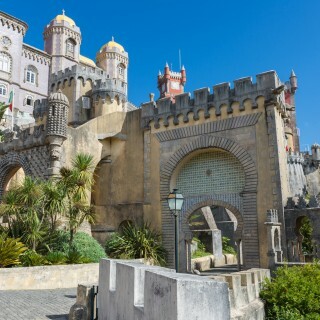 With your guide, visit Sintra’s most renowned attractions including Pena National Palace, Castle of the Moors, Sintra National Palace, Queluz National Palace and Quinta da Regaleira. Enjoy a fresh fish lunch at a restaurant on the beach, and spend the rest of your afternoon discovering the other side of the Sintra mountains. 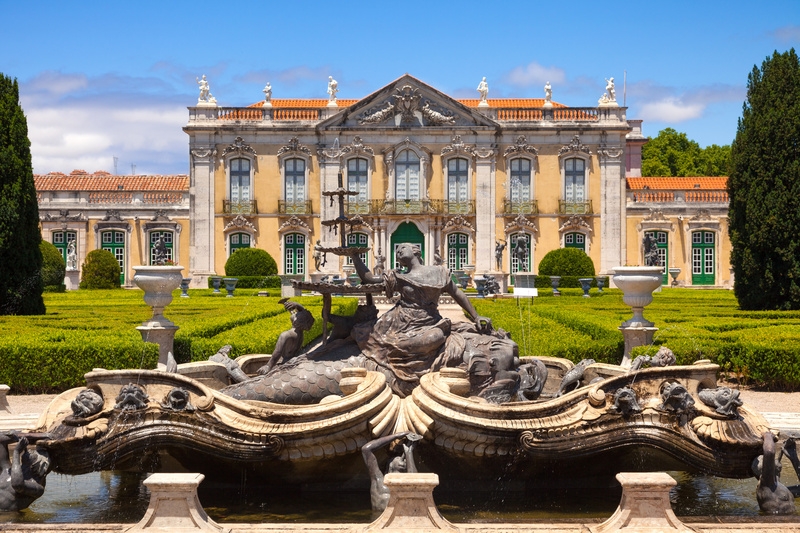 Visit the cosmopolitan coastal town of Cascais, a former fishing village that transformed into a cosmopolitan resort town after gaining fame from Portugal’s royal family in the 19th century. In the village of Estoril, visit Casino Estoril, the largest casino in Europe that was reputed to be a secret gathering spot during World War II. Just west of Cascais, enjoy views over the cliffs of Cabo da Roca and spot the dramatic Boca do Inferno cliff formation (Hell’s Mouth). Return to Lisbon in the evening. Have breakfast at your own expense, and then enjoy a morning pickup from your apartment to venture south for a full day of exploring the must-see areas near Lisbon. Head to the pretty fishing village of Sesimbra, set along a beautiful, jagged coastline in the foothills of the Serra da Arrábida mountain range. Covering the surrounding hills is Arrábida Natural Park, which you’ll visit next. 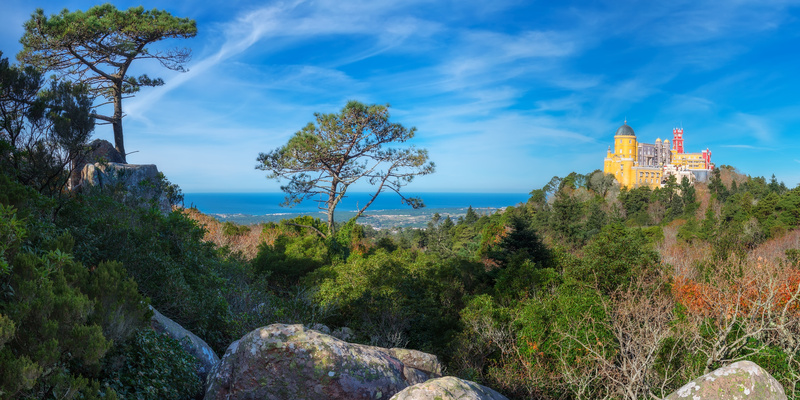 This protected area is covered with pines and lush Mediterranean vegetation, and hosts many rare species. From the high cliffs of Cabo Espichel, one of the most westerly observation points on the European continent, enjoy sweeping views over the Atlantic Ocean. Continue to an artisanal tile factory to see how Portugal’s handmade tiles are made using 16th-century techniques. Visit the natural protected area of Azeitão, and end your trip with a wine tasting at an award-winning local wine cellar. Chat with the sommelier and your fellow travelers as you taste a range of Portuguese wine. 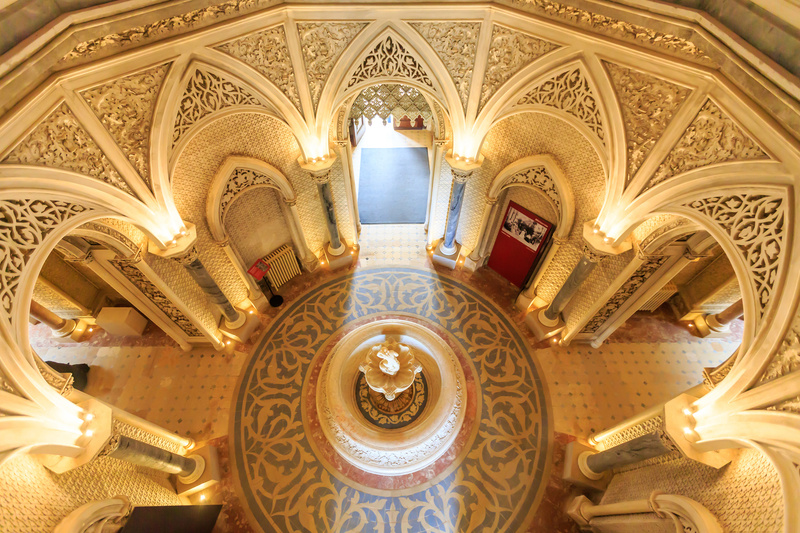 Enjoy one more night in Lisbon at your leisure. 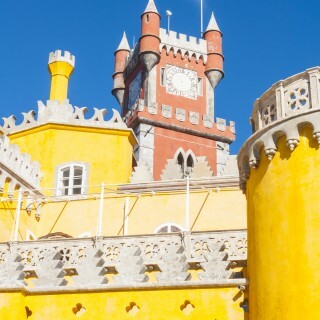 Check out of your accommodation in the morning to finish your 3-night experience in Lisbon. You’ll hopefully have memories like no other. This is a fantastic 3 night tour. Overall, a very personable and comfortable experience with our tour guide, Joel introduing beautiful Lisbon during the 3 days tour. 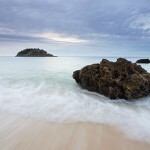 Some of the locations we visited are quite an out-of-ordinary sites eg we went to the cliff to have a good view of the ocean and feel of the strong sea breeze, that we will have no chance to visit if left on our own. Joel also stopped the car specifically at strategic location for a bird eye view of the uncommon tourist scenic spots. Fado at the restaurant is also a welcoming and variety although we didn’t know how to appreciate. Tour guide also introduced us to good local food like the mustard pie at Balem and the Cherry Liqor. All in all, we enjoyed our trip very much and this good memory will stay with us for the longest time.